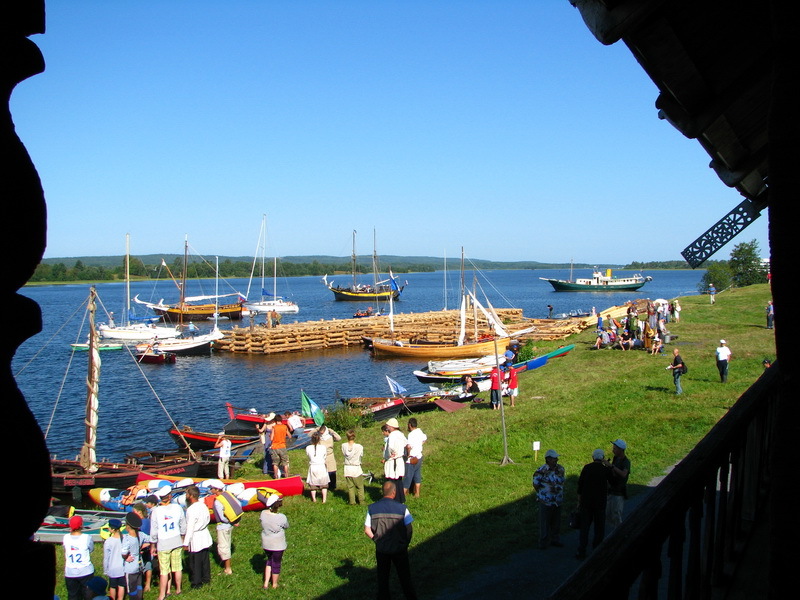 Our company specializes in water touring on the Onega lake. 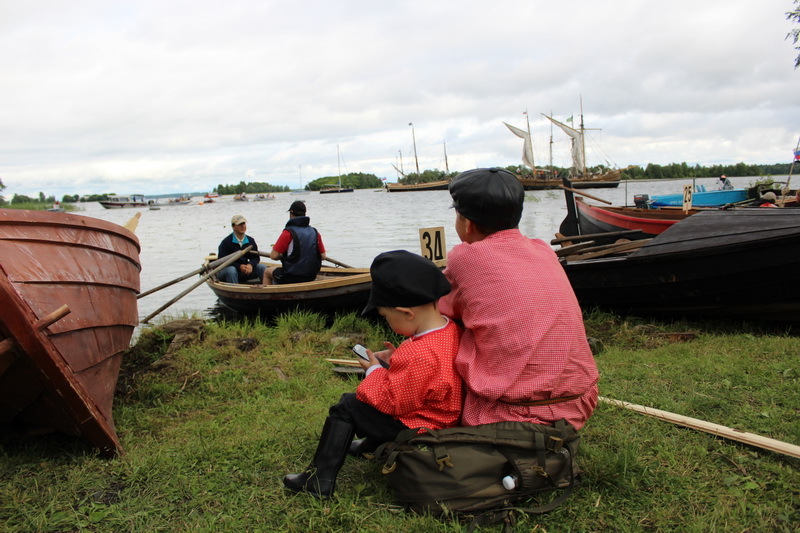 Trip through the Onega lake to Kizhi is undoubtedly the most popular and adorable see route of our guests. We can offer you two ways by means of which you can rich the Kizhi island. 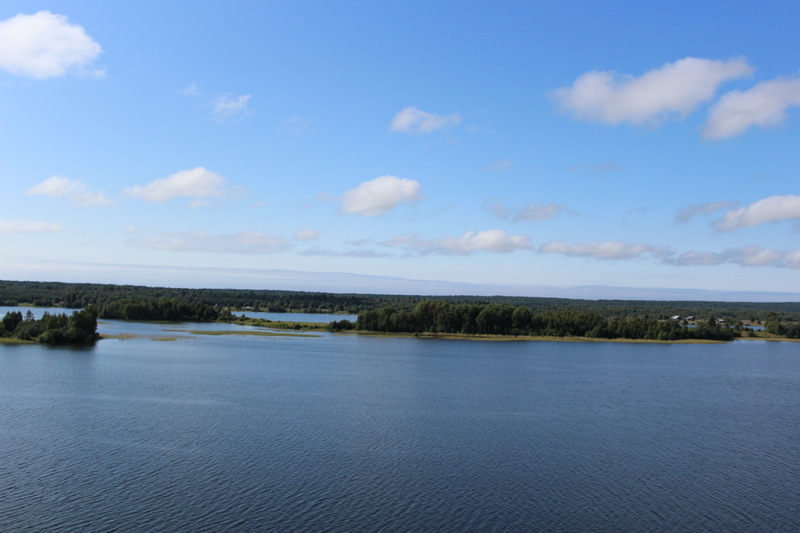 The first option of passenger transportation is a route from Petrozavodsk city to Kizhi. And the second point of departure is a route from Velikaja Guba village to Kizhi. Do you want to visit such landmark as Kishi? Our company can provide you with transport in any season. In summer and autumn days, we offer boat tours, while in winter and springs seasons you will travel with the help of air-cushion vessel. 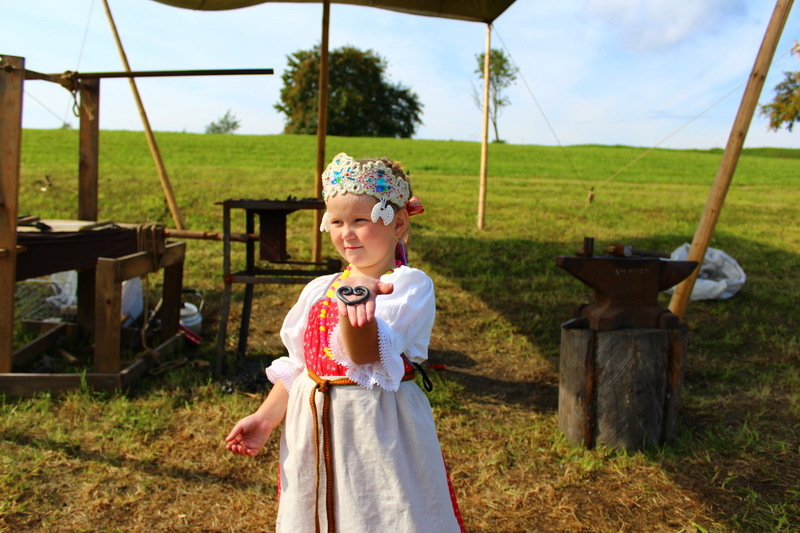 We are always ready to show you attractive and mentally beneficial sights of the Onega lake such as: Kizhi island, monuments of wooden architecture, Besov Nos, Pegrema village and so on. Create your own desirable travel pattern and we will bring it to life! Journey through the endless water or snow-white icy expanse of the Onega lake will surely leave unforgettable impression on you. 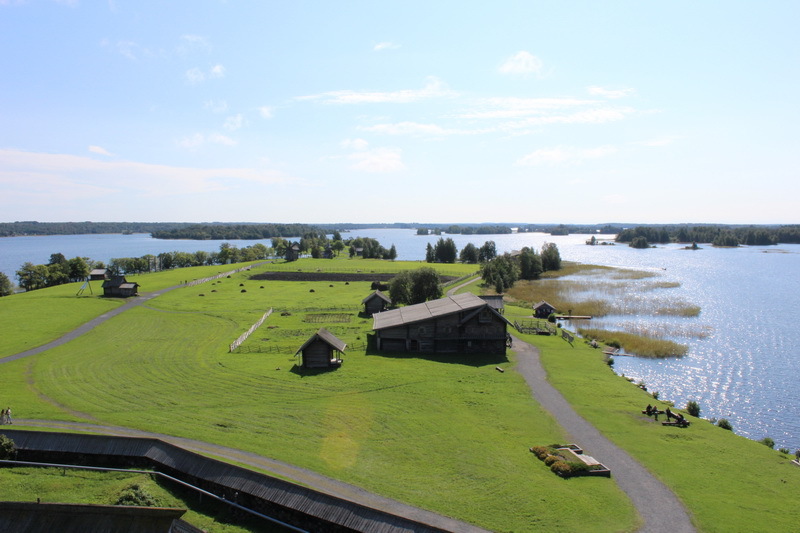 Moreover, you will be able to enjoy the stunning beauty of different islands, cozy gulfs, and Kizhi’s skerries. 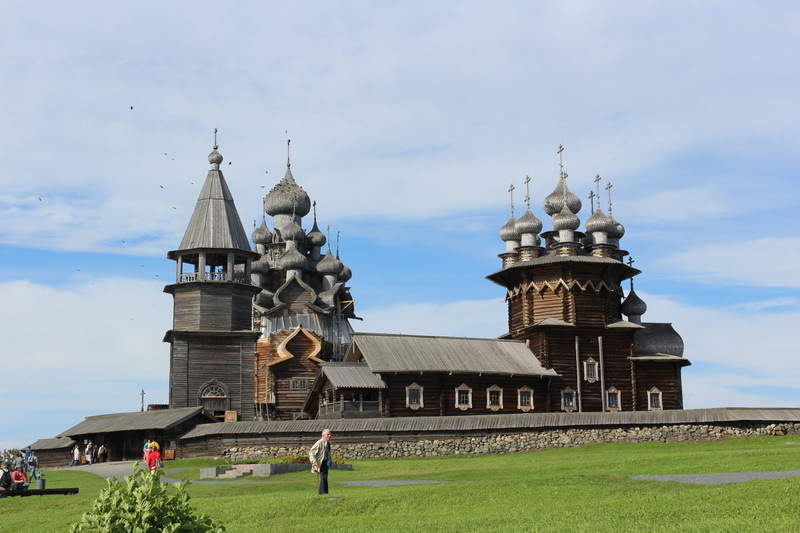 There is no doubt that the main pearl of the Kizhi island is the 22-dome Transfiguration Church, that dominates over surrounding landscapes. 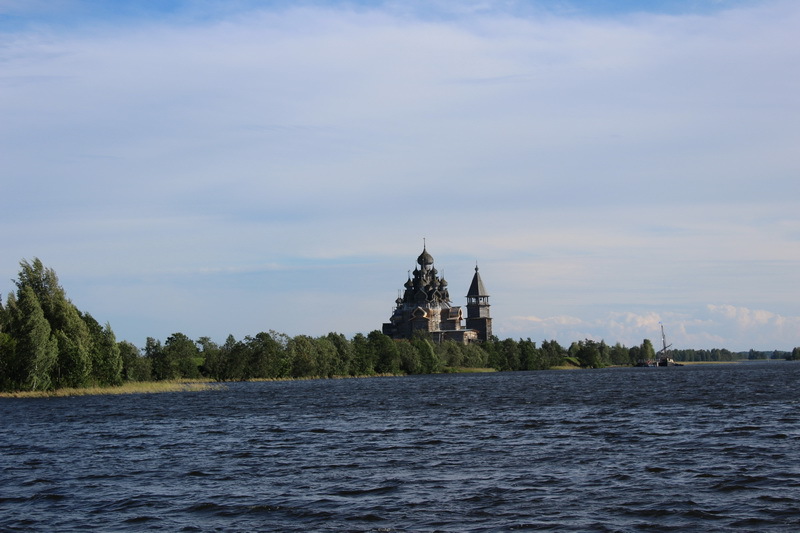 Coming closer to the Kizhi island you will have a great opportunity to admire the beauty of the ensemble, deriving from the gorgeous and pyramidal silhouette of the man-made church.